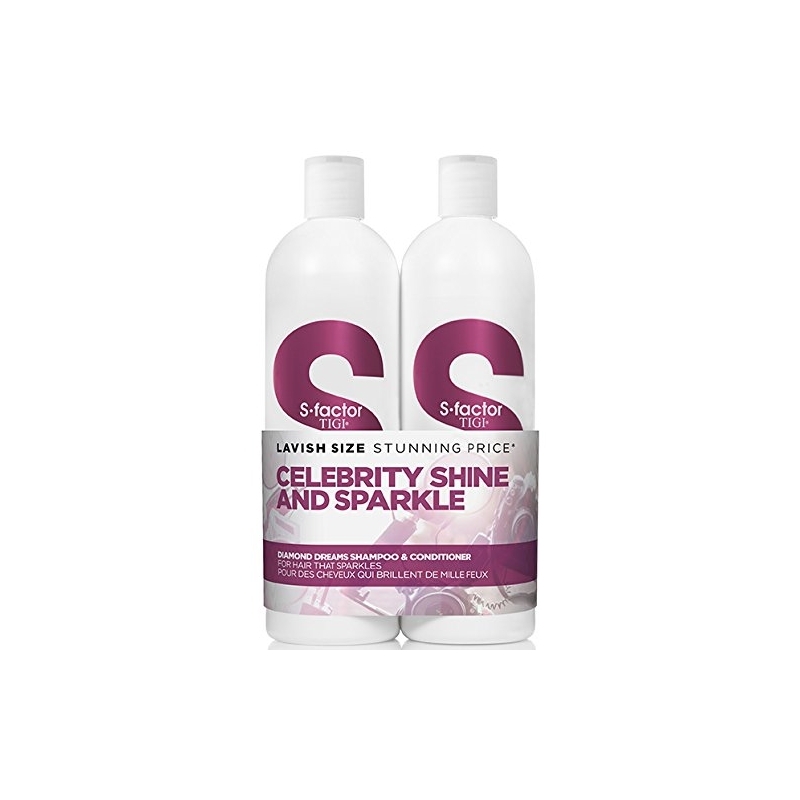 Our instant shine and repair miracle for color-treated hair that unlocks the secret to out-of-this-world vibrancy, while providing deep repair, illuminating shine, and the kind of super slip that gives your brush serious glide power. 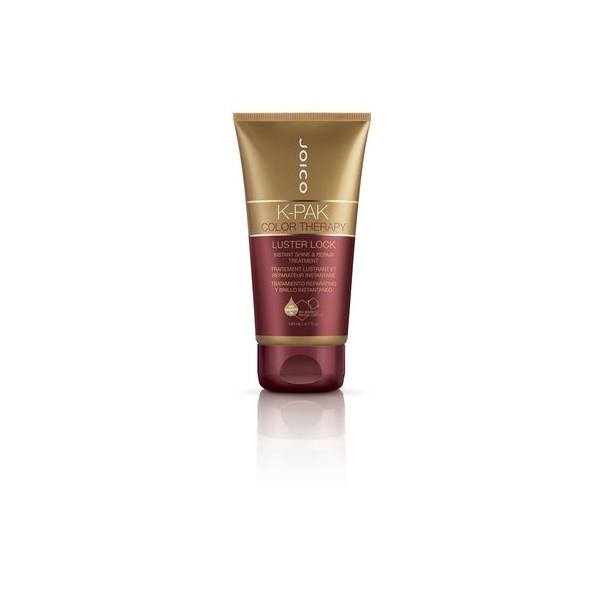 In just one miraculous treatment, NEW K-PAK Color Therapy Luster Lock rescues even the most lifeless hair, leaving color-treated locks 9x stronger and literally glowing with gorgeous gloss and breathtaking shine! 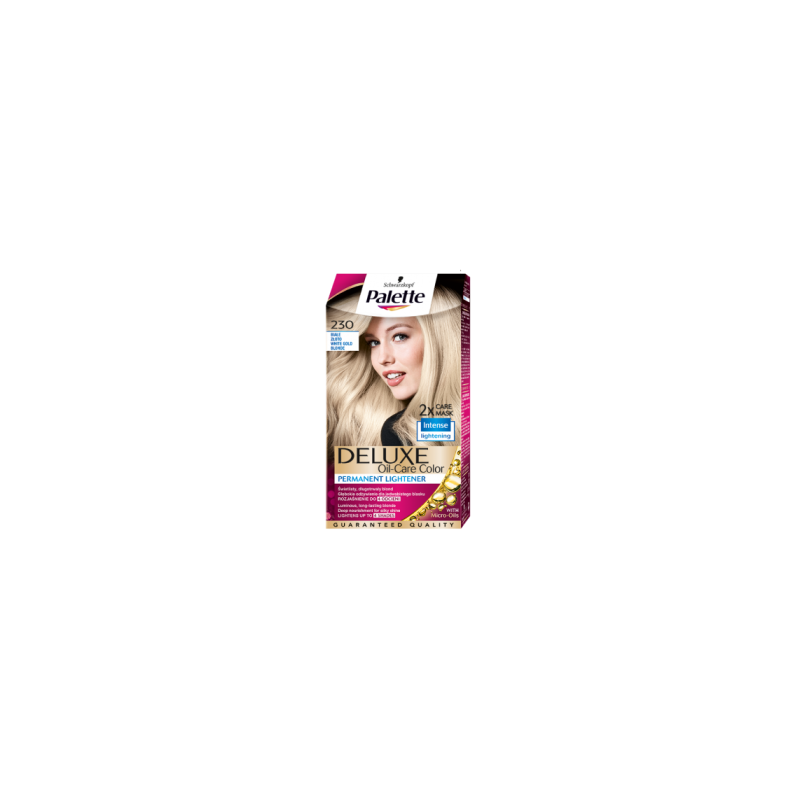 – Apply Luster Lock to damp, freshly shampooed locks from mid-shaft to ends. Time for 1 to 3 minutes, then rinse thoroughly with warm water. 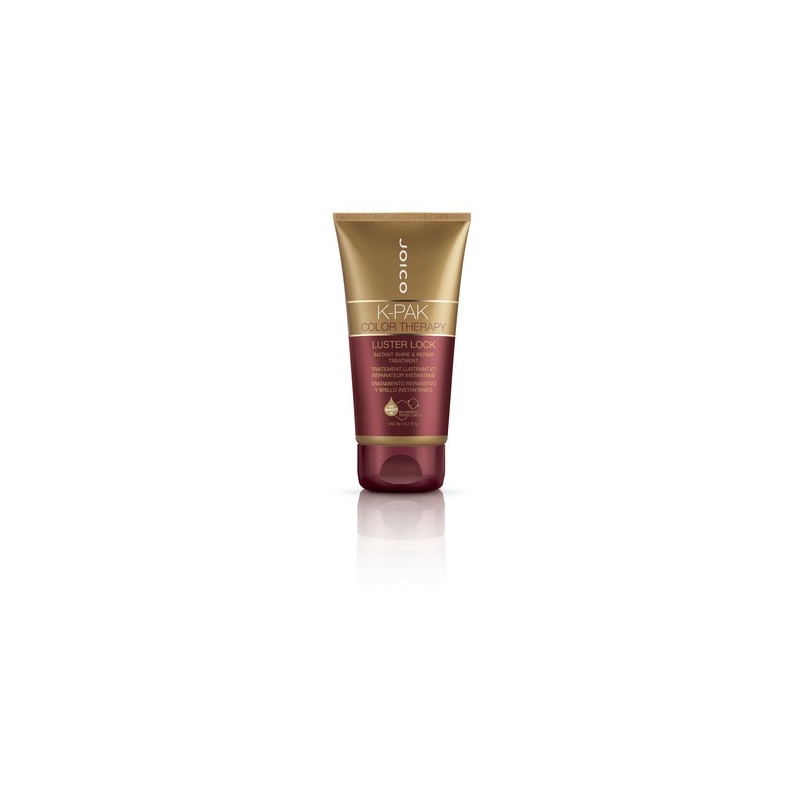 – Apply Luster Lock to damp, freshly shampooed hair from scalp to ends. Time for up to 5 minutes, then rinse thoroughly with warm water.